While publications from and about Scandinavia are not a major area for the UL they nevertheless form a significant part of our collections. 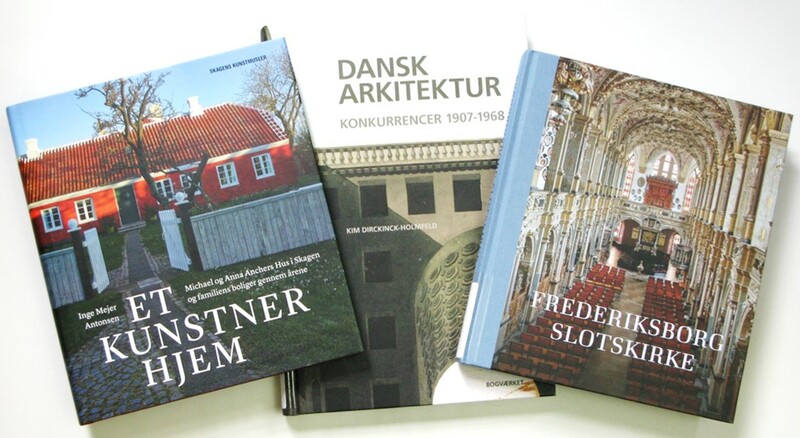 Over the years the library has been able to acquire books in Scandinavian languages on the arts, humanities and social sciences relating to the Scandinavian countries and it continues to do so. To illustrate the range of topics covered we are featuring in this post some of our most recent Scandinavian acquisitions. 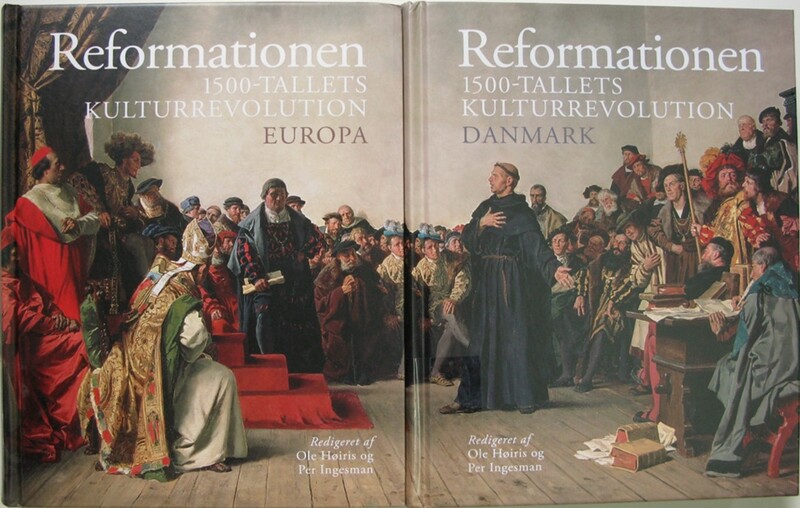 This entry was posted in New Acquisitions, Scandinavian and tagged new books, Scandinavian by europeancollections. Bookmark the permalink.